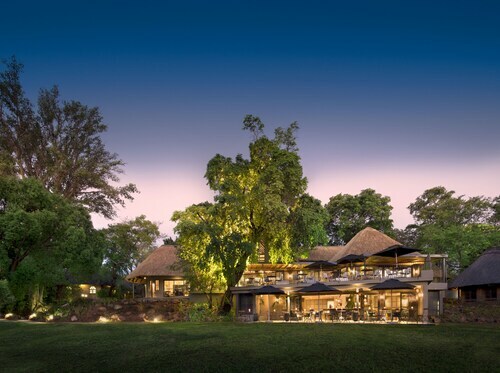 Situated in Victoria Falls, this lodge is in the same region as Victoria Falls National Park, Victoria Falls, and Victoria Falls Bridge. Regional attractions also include Victoria Falls Field Museum and Devil's Pool. 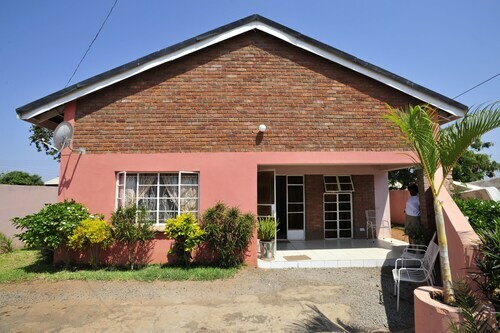 Situated in Victoria Falls, this guesthouse is 9.3 mi (14.9 km) from Victoria Falls National Park and within 16 mi (25 km) of Devil's Pool and Victoria Falls Bridge. Victoria Falls Field Museum and Zambezi National Park are also within 20 mi (32 km). 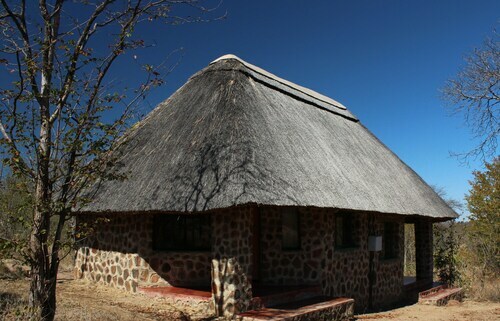 Situated in a state park, this lodge is 4.2 mi (6.8 km) from Victoria Falls National Park and within 12 mi (20 km) of Victoria Falls and Zambezi National Park. Devil's Pool and Victoria Falls Bridge are also within 12 mi (20 km). 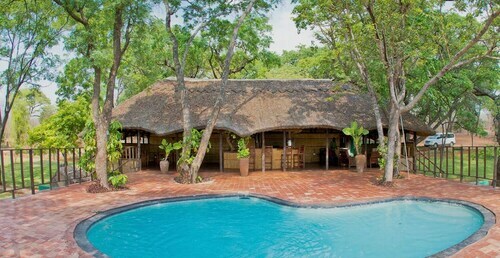 Situated in a rural location, this lodge is within 12 mi (20 km) of Zambezi National Park, Devil's Pool, and Mosi-oa-Tunya National Park. Maramba Cultural Museum and Railway Museum are also within 20 mi (32 km). Situated in Victoria Falls, this lodge is within 25 mi (40 km) of Victoria Falls National Park, Devil's Pool, and Victoria Falls Bridge. Victoria Falls Field Museum and Mosi-oa-Tunya National Park are also within 25 mi (40 km). 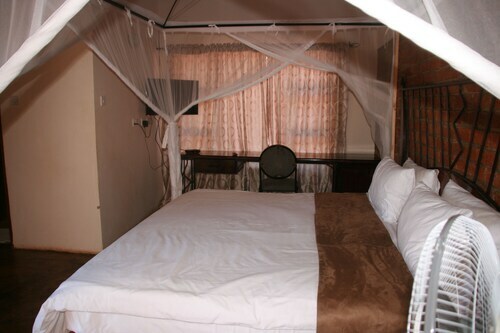 Situated near the airport, in Victoria Falls, this luxury hotel is in the same area as Victoria Falls National Park, Victoria Falls, and Victoria Falls Bridge. Area attractions also include Devil's Pool. 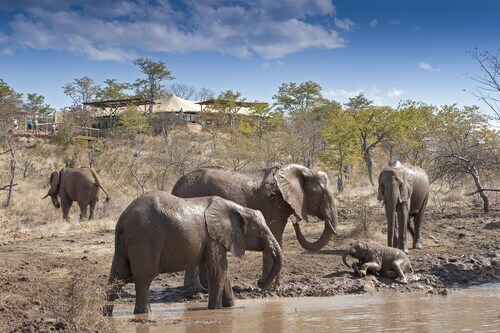 Situated in a national park, this all-inclusive tentalow is 0.1 mi (0.1 km) from Victoria Falls National Park and 2.4 mi (3.8 km) from Zambezi National Park. Victoria Falls and Devil's Pool are also within 6 mi (10 km). 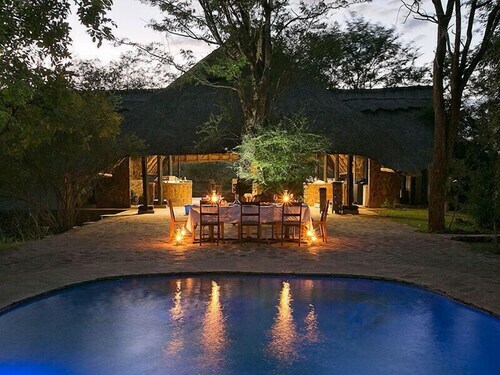 Situated in Victoria Falls, this lodge is 1.8 mi (2.8 km) from Victoria Falls National Park and 3 mi (4.8 km) from Zambezi National Park. Victoria Falls and Devil's Pool are also within 6 mi (10 km).